The Brownsword Group have this week welcomed its first apprentice into our business. 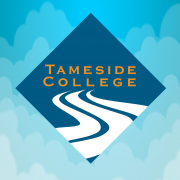 As part of our commitment to supporting the local community, we have engaged with Tameside College to employ ‘Elle’, a 16 year old local student from Denton. Studying her Level 2 NVQ in Business Admin, Elle has joined our Administration Department where she will learn new skills including; principles of providing administrative services; business document production and information management; problem solving; employee rights and responsibilities; managing personal performance and development, and developing working relationships, amongst other module subjects. This is Elle’s first full-time job, a new chapter in life that I’m sure we all remember fondly, and she is enjoying her first week with the company. Elle says, “It has been interesting to learn so many new tasks already, and to meet lots of nice people. 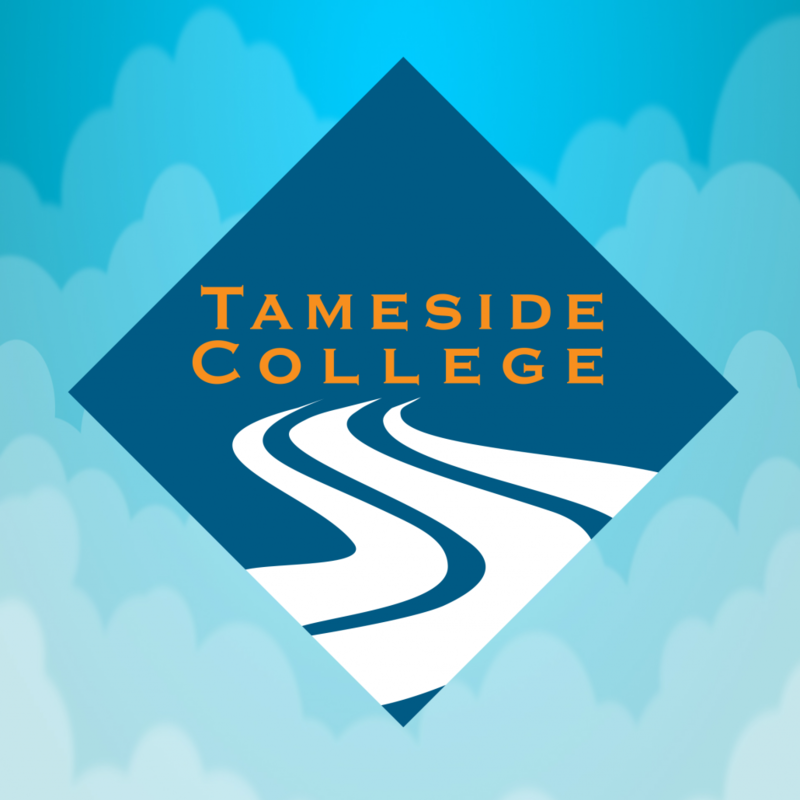 I’m really pleased I have the opportunity to work at Brownsword and study for my NVQ at the same time”.